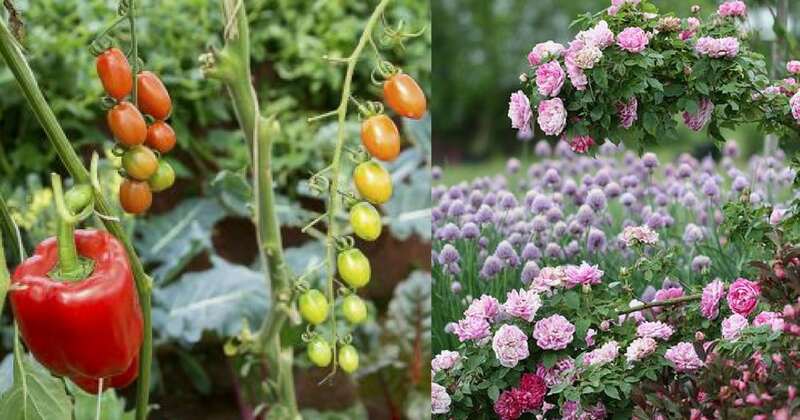 Everyone wants to grow pretty and healthy plants in their garden. But it’s easier said than done. It helps if you know a little about what you’re doing. You can help yourself a lot by planting certain things next to each other. 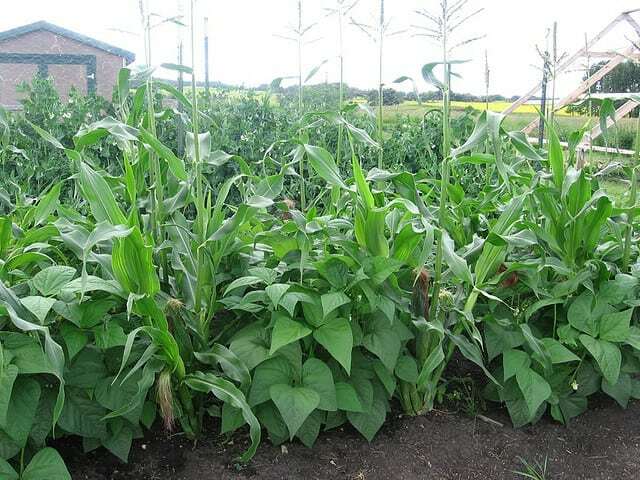 The right combination of plants grown side-by-side can make them healthy and strong, flour faster with higher yields, deter pests, and more. Marigolds are known for repelling different types of insects. You’d want to pair it with broccoli because broccoli requires lots of calcium. 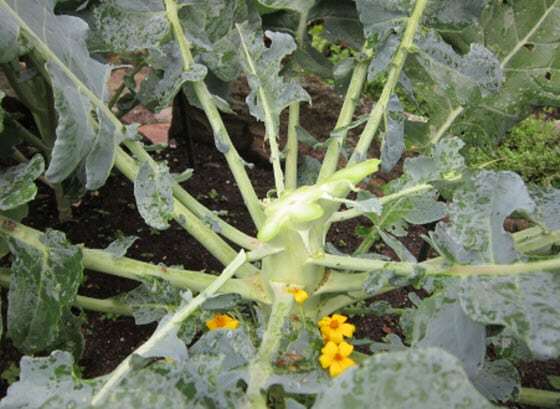 Marigolds don’t and will leave enough for your broccoli to flourish. Sometimes asparagus can be taken siege by a specific type of beetle. 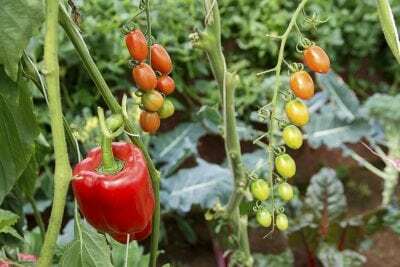 Tomatoes contain solanine which repels them. Conversely, asparagus has a chemical that deters nematodes which attack tomatoes. Carrots and radish plants are great companion plants because of timing. 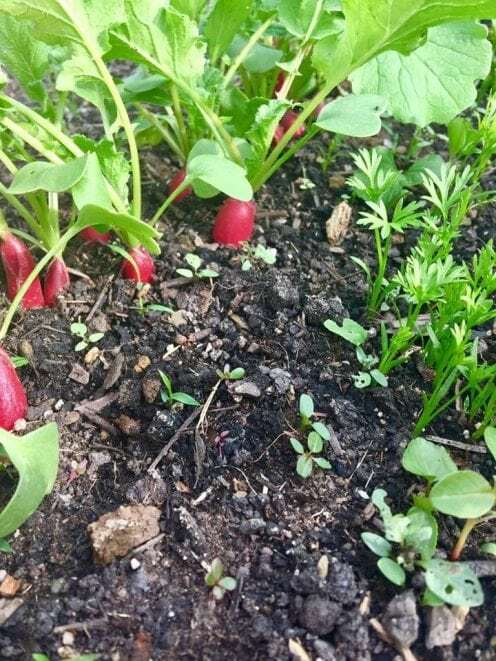 You can sow your radishes in between carrots. They will be ready to harvest when the carrots fill in. 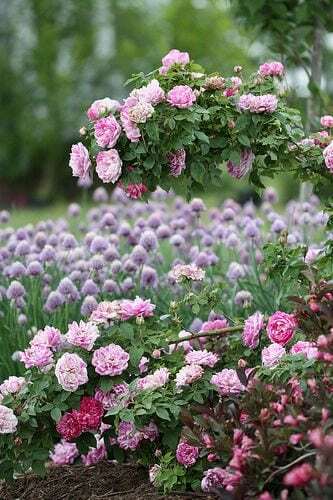 This herb and flower go well together because chives repel the kinds of beetles that attack roses. You should definitely have better growth if you plant chives nearby. They also look pretty when planted together. Caterpillars are known really wreck cabbage. But they hate the smell of strong herbs like sage. 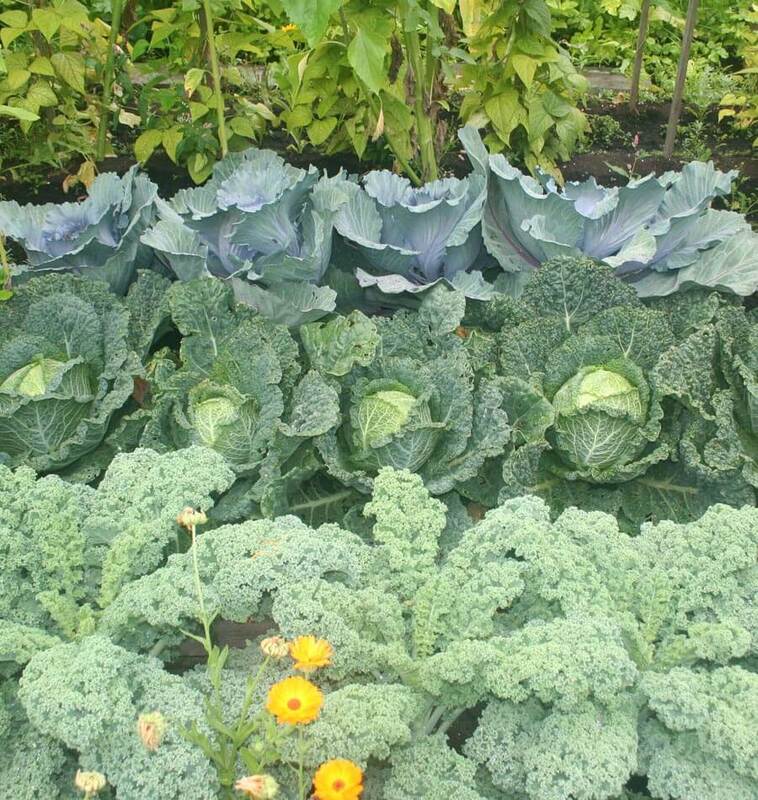 So make sure you plant some sage near your cabbages. Basil is a great companion plant to lots of other plants. They go well with peppers because they can help reduce the number of aphids and spider mites that will attack your peppers. It will also help them grow. These are both cold season crops. 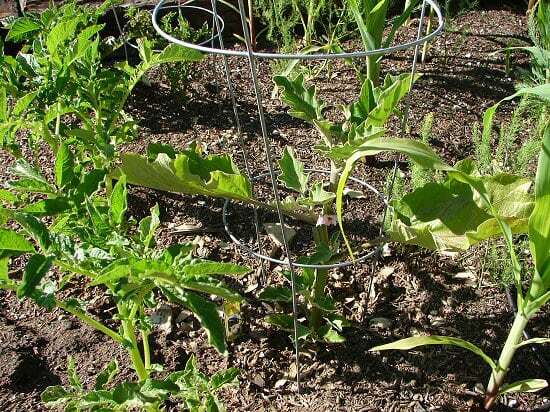 Peas will give the soil a nitrogen boost which your spinach will love. 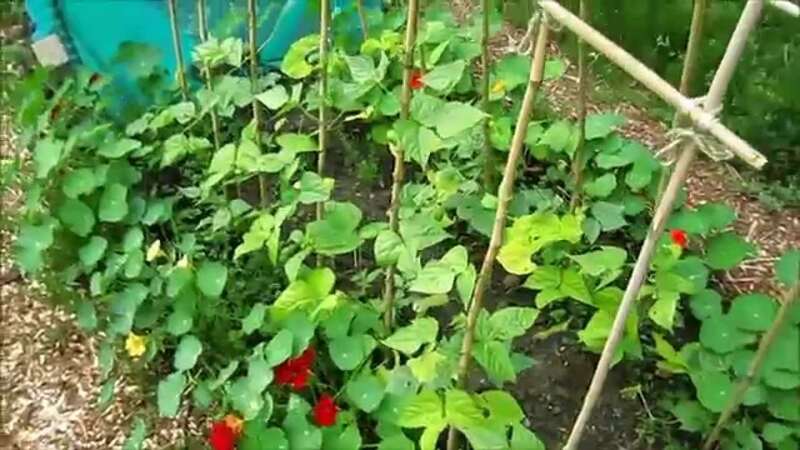 Peas on a trellis can also shade your spinach from the heat. Nasturtiums are great at repelling a number of insects. Coincidently, they also attract certain pests away from your vegetables. Nasturtiums also improve the health and flavor of your cucumbers. You can also eat their flowers in salads. You summer savory will get rid of the Mexican bean beetle and help flavor your green beans. They will also give your green beans a growth boost. They also go well together in the kitchen. 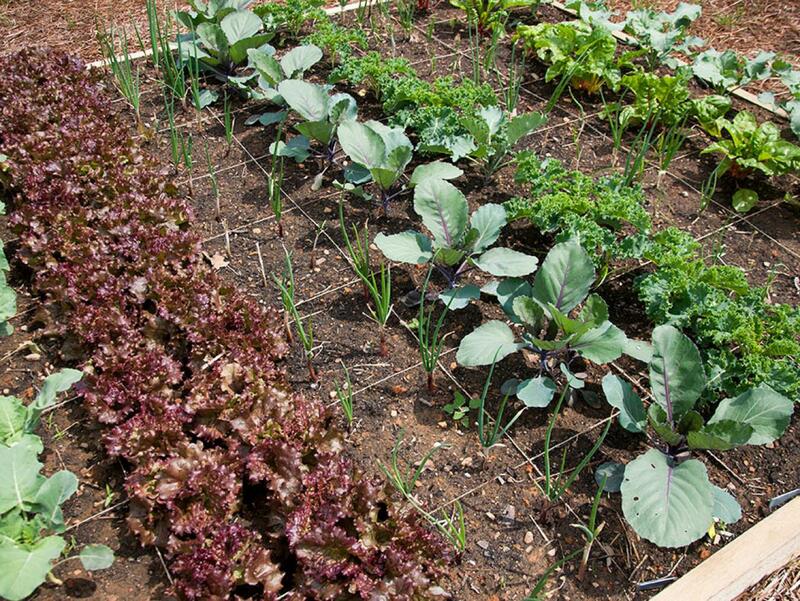 Plant your lettuce in between rows of onions. 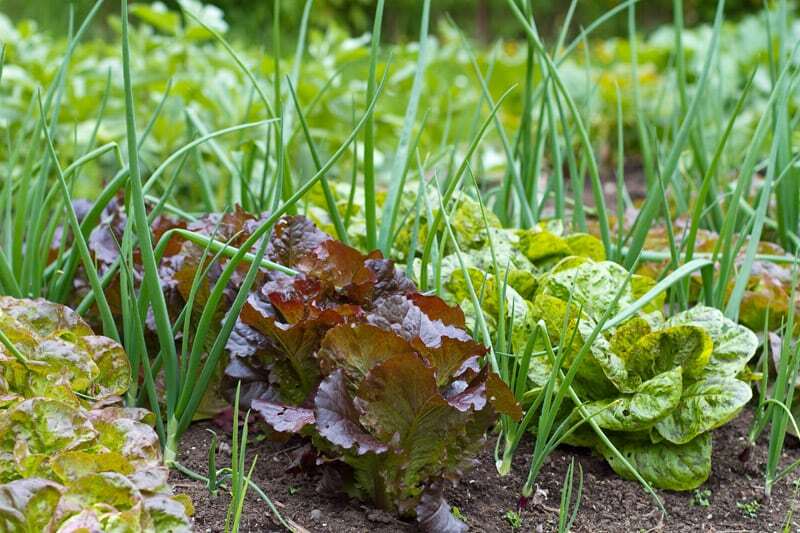 The lettuce will keep the weeds away while the onions mature. The onions will also keep rabbits away from your lettuce.